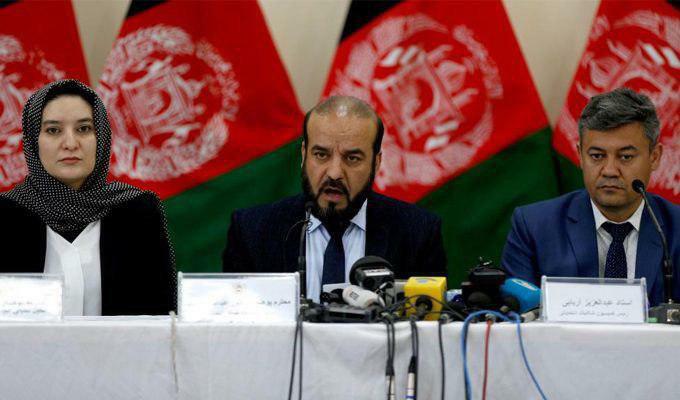 The president announced on Tuesday that members and heads of Afghanistan’s Independent Election Commission and Electoral Complaints Commission have been dismissed. In a decree, the president said that heads of secretariat of the two commissions (the IEC and IECC) would temporarily act as caretakers of the commissions. This dismissal comes just after the Afghan cabinet chaired by President Ashraf Ghani approved the draft amendment to Election Law. The president also called on political parties and civil society institutions to introduce candidates for positions of the members and heads of secretariat of the commissions within a week’s time. Afghanistan is set to witness presidential election which are scheduled for July. Most leaders, as well the international community have been urging for electoral reforms in Afghanistan, after having seen the unimpressive record of handling parliamentary elections of 2018. Not only were the results of various provinces delayed, but there were complaints by voters and observers with respect to punctuality of polling booths and other management services.